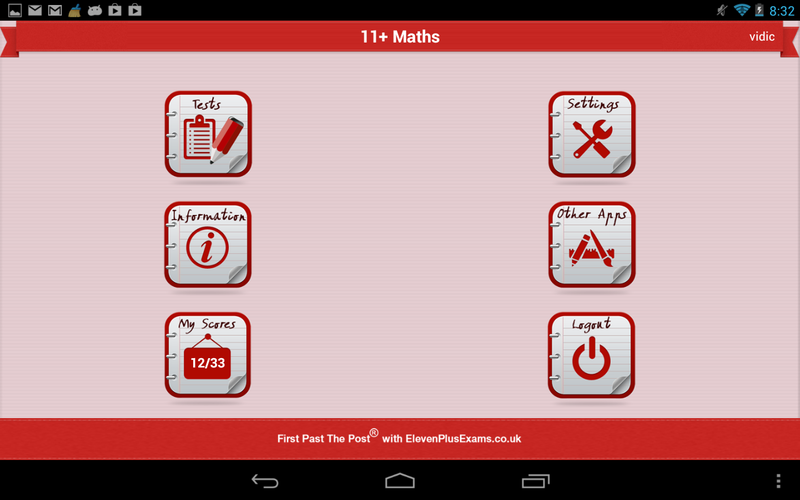 APRIL 2013 BRAND NEW INTRODUCTORY PRICE ONLY 69p The 'FIRST PAST THE POST' 11 plus Maths App created by established experts ElevenPlusExams contains all the twenty-seven exam question-styles found in Maths selective school entrance exams. This App provides you with 675 practice questions, 25 questions on each topic, the equivalent of over a dozen exam practice papers giving excellent value for money. The App is designed to operate on both the iPhone and iPad and is a fun way to motivate and engage your child. 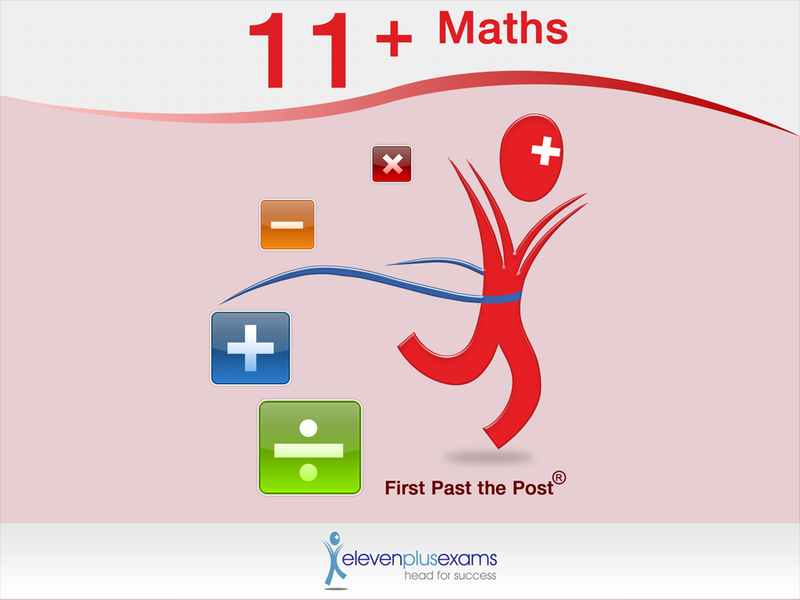 APRIL 2013 BRAND NEW INTRODUCTORY PRICE ONLY 99p The 'FIRST PAST THE POST' 11 plus Maths App created by established experts ElevenPlusExams contains all the twenty-seven exam question-styles found in Maths selective school entrance exams. This App provides you with 675 practice questions, 25 questions on each topic, the equivalent of over a dozen exam practice papers giving excellent value for money. The App is designed to operate on both the iPhone and iPad and is a fun way to motivate and engage your child. 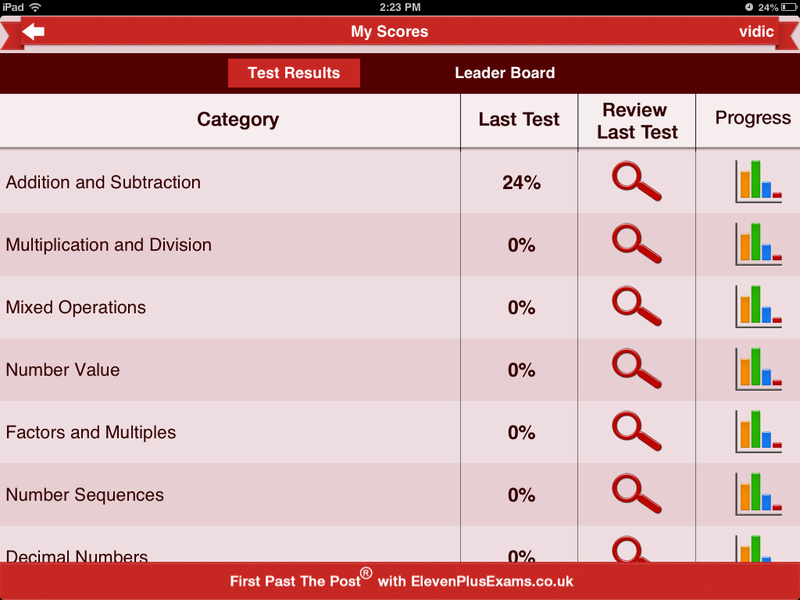 The 11 plus maths exam typically contains most of the 27 styles of Maths questions depending on your choice of school or Local Education Authority (LEA) or examining body. It is therefore vital to master the appropriate technique for each style and practice as much as you can. 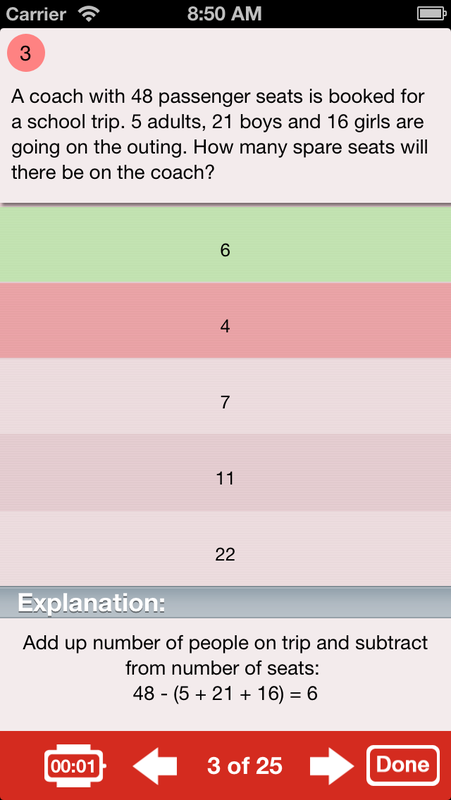 The test result page presents an analysis by question showing whether or not the question was answered correctly or skipped. 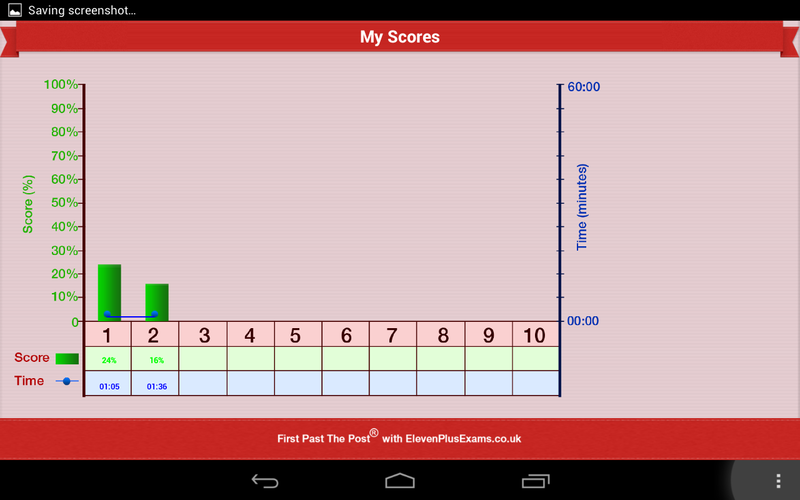 There is also an indication of the time taken to complete each question and the points awarded. You can choose to review questions answered incorrectly only, skipped only or all the questions. During the review session the question is displayed along with a succinct explanation of the answer at the foot of the screen to help your child understand the logic behind each answer. The timer clock is displayed at all times and records the time taken to answer each question as well as the time for a whole test. There are 3 modes of use. 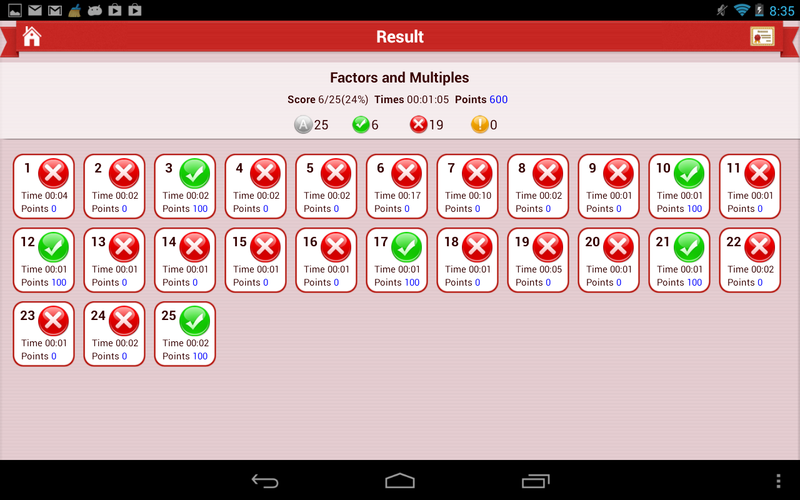 A practice mode allows unlimited time with ability to go back and review previous answers or change them. There are two exam modes, one limiting the time allowed per question and other limiting the time allowed for each test; both exam modes allow the user to choose the time setting. We have added a points system to incentivise children to practice by accumulating their points. Points are awarded for correct answers only and the faster the time taken to answer the question correctly the higher the points that are awarded. The leader board displays the total points accumulated and the total number of tests done by the top 100 users and allows filtering by Boy, Girl or All. In due course, a regions filter will be enabled showing the top 100 users by region. 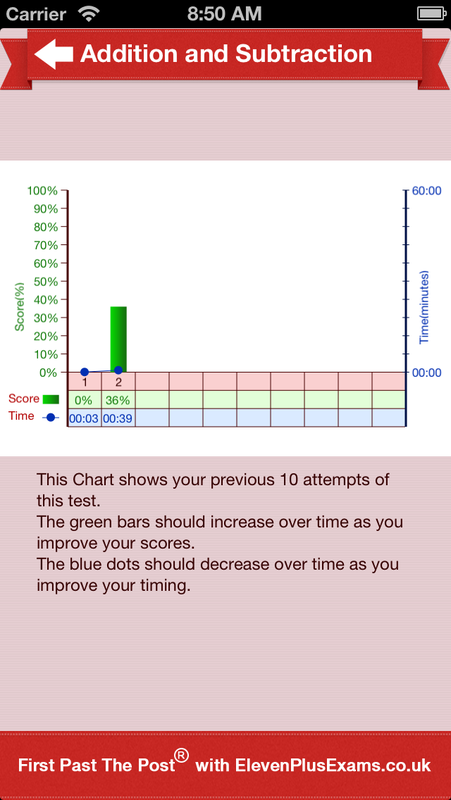 A handy progress chart is viewable for each Question Style test on the My Scores page which displays the results and time taken for the previous 10 attempts at a test. You can easily see if your child is progressing as the scores should show an increase over a period of time and the time recorded should reduce over time. 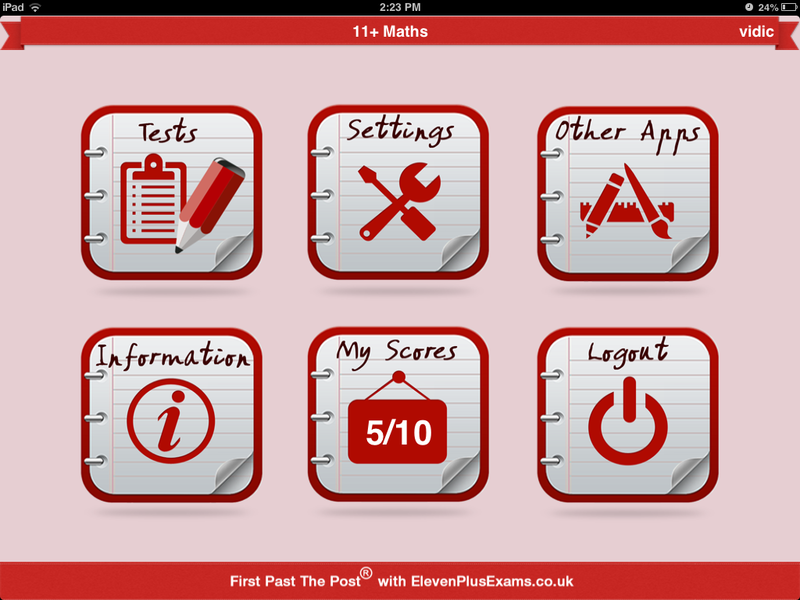 Once a test is opened, the user can only exit the test by submitting their answers which results in the score being saved. Therefore, if the user hasn’t attempted any questions a zero score will be awarded. This discourages users from reviewing the test questions before actually doing a test because as it will spoil their progress record and points. On our old apps, the test results page showing the correct, incorrect and skipped questions, would only be viewable immediately on completion of the test. As the individual test scores are now saved, users can review the test results of the last attempt of any test whenever they choose. 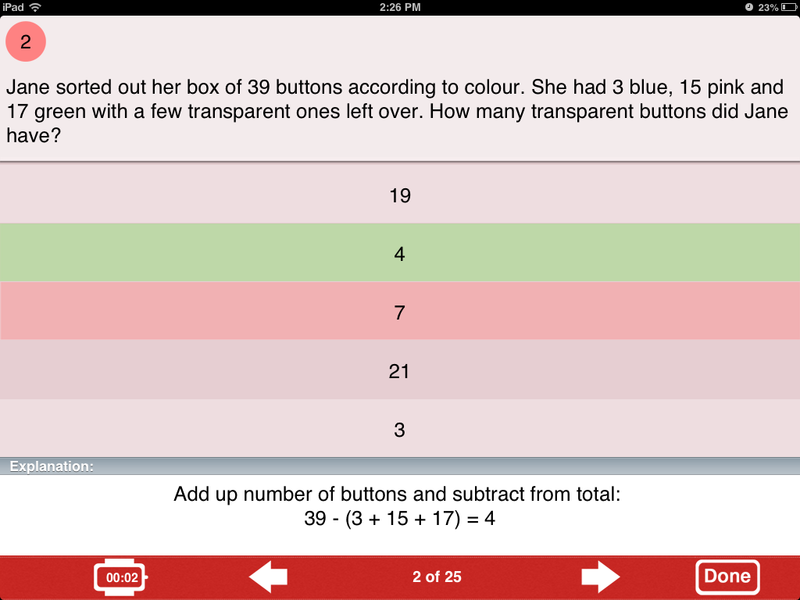 This can be useful where the user wants to review the incorrect questions with a parent. 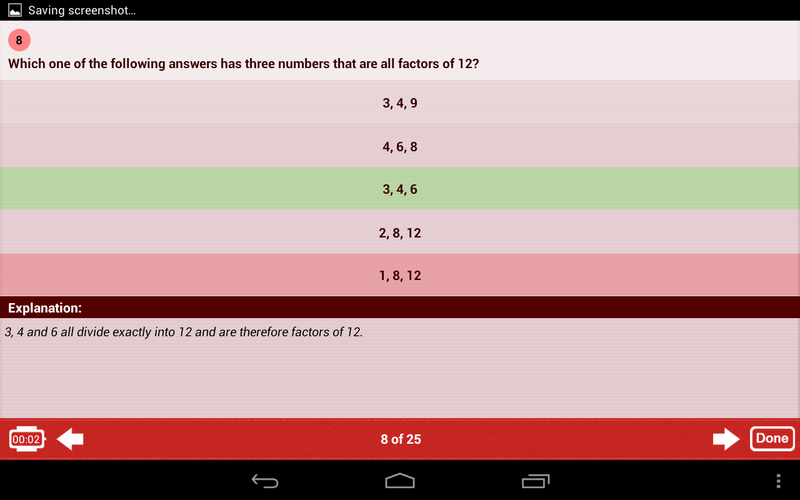 The Mock Test has randomised questions taken from the question database in the app. Each test completed generates a results award certificate enabling the user to email or save the certificate. This new apps allows two users to be registered one device. This is helpful to those parents who have siblings or twins preparing for the 11 plus at the same time. 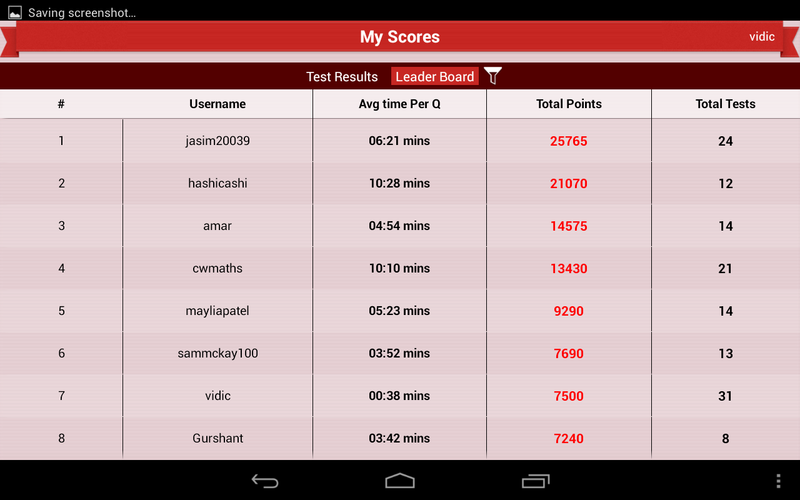 Each user’s scores are stored separately. The design, which makes full use of the Apple iPhone and iPad features, is instinctive to use and has minimal use of buttons in order to keep the child focussed on the question. 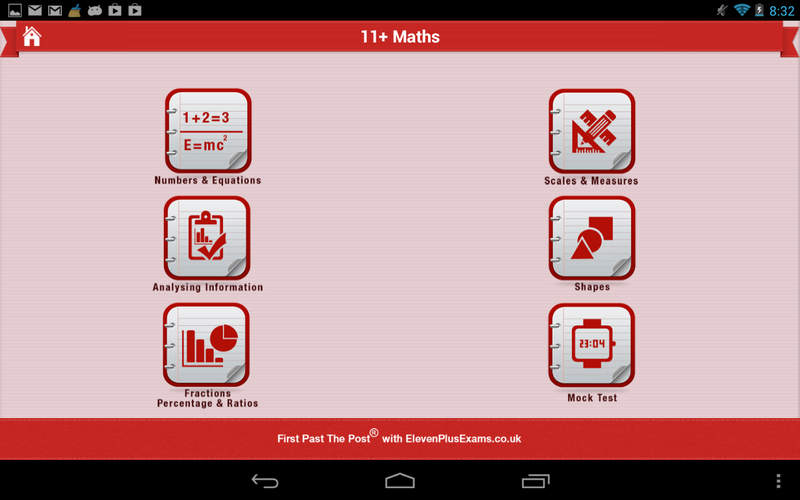 The 11 Plus Mathematics App has just launched. Be one of the first to download it. 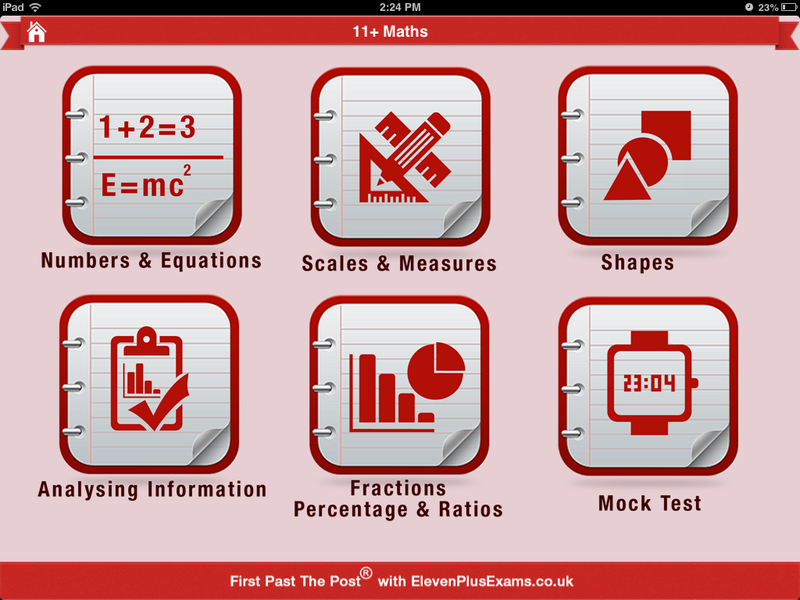 We’ve just launched our second Eleven Plus Exams App. We’re offering the first few customers the app for free, so don’t delay, visit our Facebook group, find out more and download your free app. Want to practice with a totally different subject area? 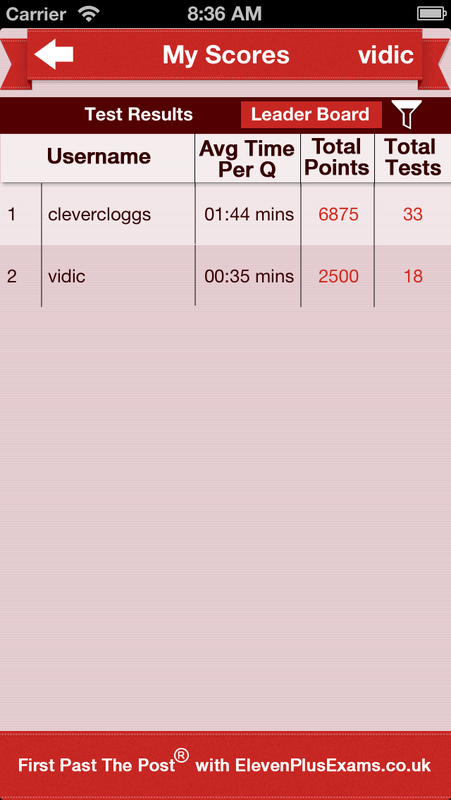 Check out our Non-Verbal Reasoning App. 1.0 Launch version – browse from a selection of styles and tests. 1.1 New icon and splash screen added. 1.0 New Launch version – lots of new features added to this brand new app for better user experience, incentive and progress tracking.